Grab the biggest hat you can find and join us on for our Kentucky Derby Watch Party! 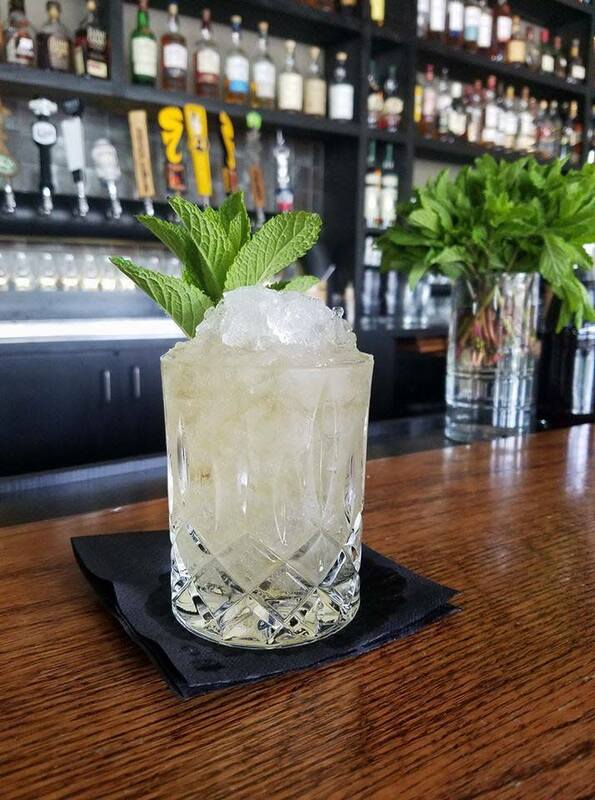 We will have the race on the big screen and plenty of Mint Juleps to sip on. Prizes will be awarded for best hat and best dressed. We will have other fun games and prizes to give away throughout the day, even a few surprises. More details coming soon!